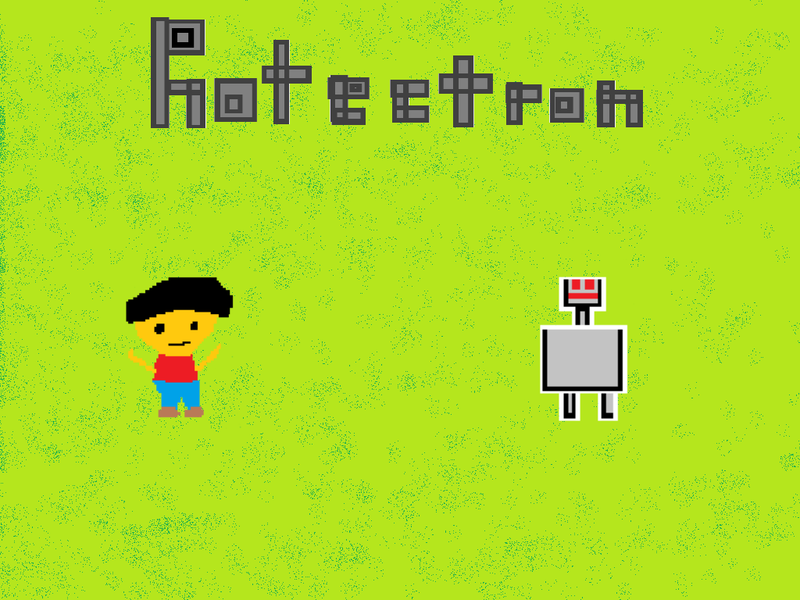 Rotectron is a post-apocalyptic tower defense game. It takes place just after the Rotectron apocalypse. You have to protect your house from the robots which turned evil due to a faulty algorithm during the Rotectron apocalypse. Rotectron beta is to be released today. You will be able to download it from the downloads section of our indieDB page. This is just a beta version and there may be bugs. In case there are any or if you want to suggest something just send me a message. The beta is for windows only. CPU: Intel or AMD CPU with decent speed. GPU: OpenGL compatible graphics card with atleast 32MB video RAM.